Hi! My name is Shamolie, I’ll be one of the editors and contributors this year for Even If Your Voice Shakes SLC. 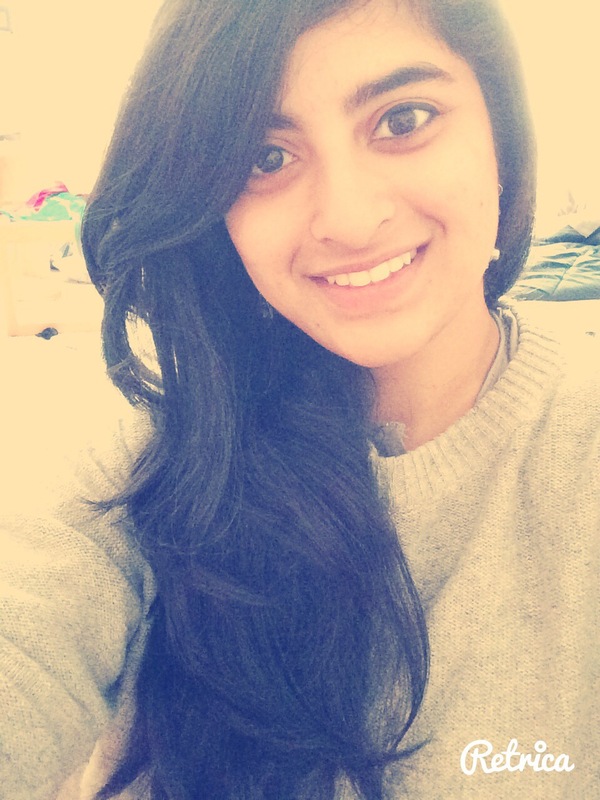 I’m a freshman from Gurgaon, India; currently interested in studying psychology and music. I come from a country where the rights of women and the LGBT community are a major cause for concern. I believe that suspicion and hatred stem from ignorance and a lack of proper education. So this year, I hope that with the help of this blog, I can help to not only educate myself about issues I know nothing about, but also spread awareness on campus. As the other editors mentioned, don’t be afraid to speak up and let us know which issues interest you! I look forward to interacting with you all and hearing what you have to say.